Do you have some awesome vacation photos? 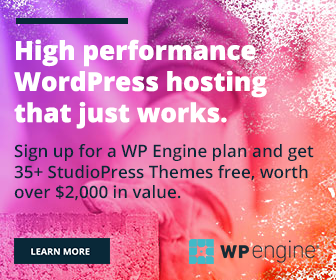 Want to know how to showcase them on your WordPress site? A photograph records an unforgettable moment in our life. It may be your family photo, travel image or something else. They will be precious on grounds of one or another reason. So we should treat them in a good manner as they deserved. A gallery is the best option to exhibit images on a site. It allows you to display photo stories in an attractive layout and with animation effects. If you want to show it in between the texts, just click on the desired place and tap Add Media button from the top. It will bring you to the media upload page. Click Create Gallery option from the left menu bar. In two ways you can insert images to a gallery. I went for the second option as my images are already uploaded to the server. Choose your images first. You can customize their title, caption, Alt Text and description from the right sidebar. After that, tap Create a new gallery button from the bottom. You will see gallery settings on the next screen. Here you are able to manage link type, column numbers and size of the images. Click Insert gallery button to finish. 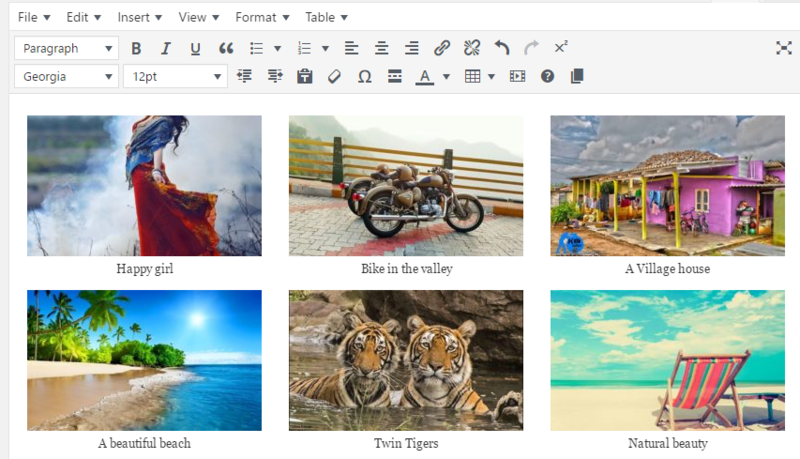 Now your image gallery will appear inside the WordPress editor like the following. Hit Preview button from the right side of the post editor. View the content in advance and make changes if needed. Click Publish and see the image gallery in action. The default gallery has limited functionalities. It delivers smaller images in the front end and you have to click each of them to view in detail. After viewing, you should click the back button to go back to the previous screen and open the next image. The process is less user-friendly and makes it difficult for the viewers to go through the images. So I advise you to use NextGen Gallery or Envira for the better experience.